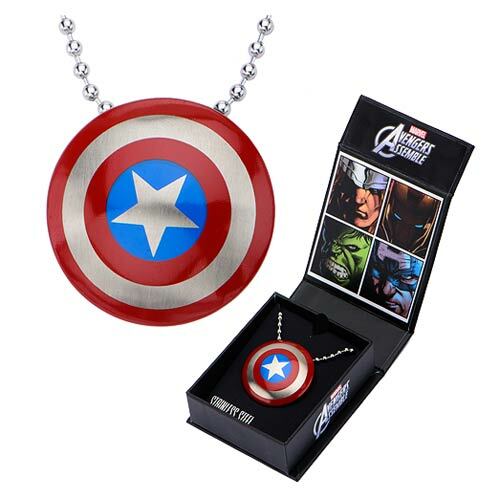 Celebrate the First Avenger with this Captain America Shield Pendant with Chain Necklace. 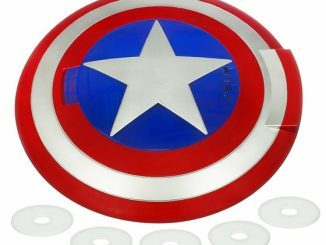 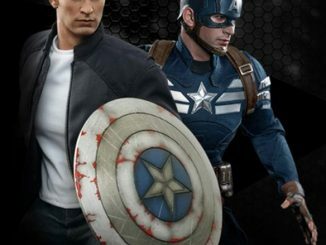 It looks just like the shield that Captain America wears, only smaller. 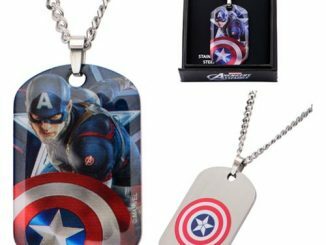 This beautiful replica pendant and necklace is made of stainless steel and is perfect for any Marvel Avengers or Captain America fan. 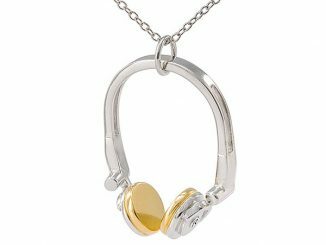 The shield pendant comes with a 22-inch silver-colored chain necklace. 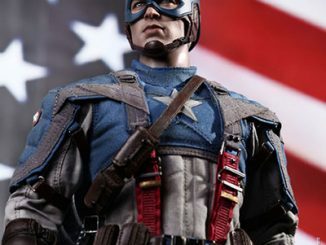 Steve Rogers would approve. 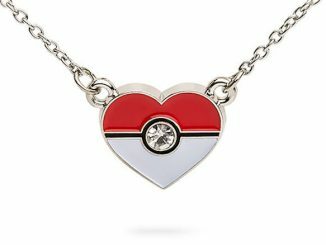 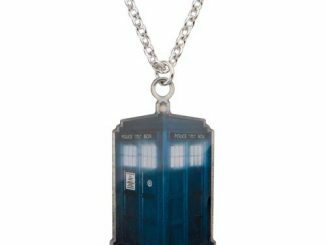 This is the geekiest and most patriotic necklace you can get. 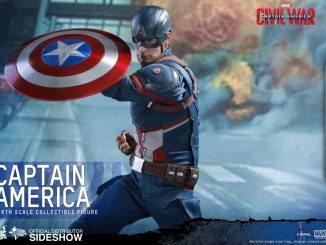 It is only $34.99 from Entertainment Earth. 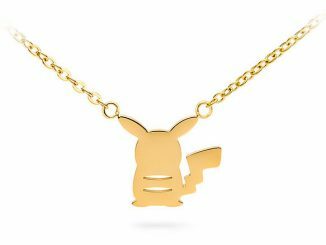 Give it as a gift and get one for yourself.